YOKO/SHMONO is a charming indie film and directorial debut of Matthew Rappaport, an actor appearing in several of the productions I’ve reviewed. The film tells the lovely story of a therapist who, despite an initially arrogant and dismissive attitude, begins a relationship with a street-mime who never breaks character. 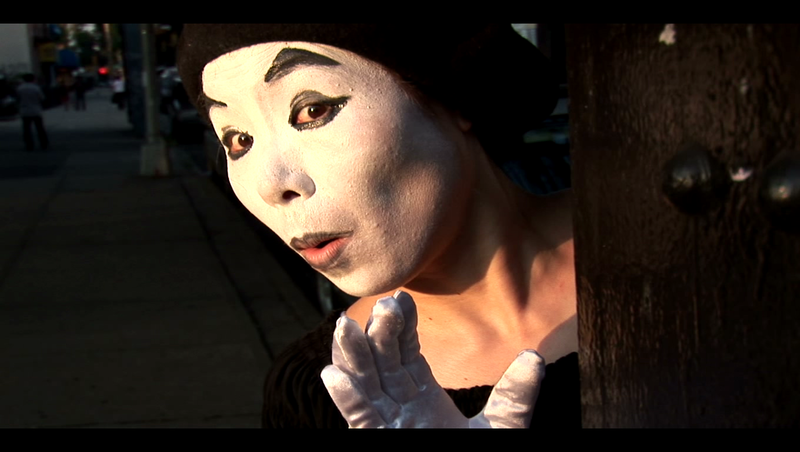 Dr. Schmono (Mr. Klenter) is a serious curmudgeon who comes to discover a new side of himself in the mime Yoko (Yoko Myoi). In addition, there are several colorful side characters, most notably Meara Levezow as Schmono’s long-suffering secretary Melissa. Levezow gives the best performance in the film, having the most fun material to work with. Other colorful performances include Tom McGrath and Rappaport himself as one of the humorous patients. The film itself is like a mime act, meandering on vignettes and moments of whimsy and breaks from a conventional narrative at times, putting visuals and pantomime over dialog. Its exaggerated sense of humor and presentation is very broad, as if a vaudeville act. For a first time director, Rappaport is very creative in his sound mix, frequently having his characters talk over one another or using sound effects to enhance Yoko’s miming. Our heroes’ breakup scene is magical enough to be its own film, and the story’s ironic conclusion is sincere and heartwarming. 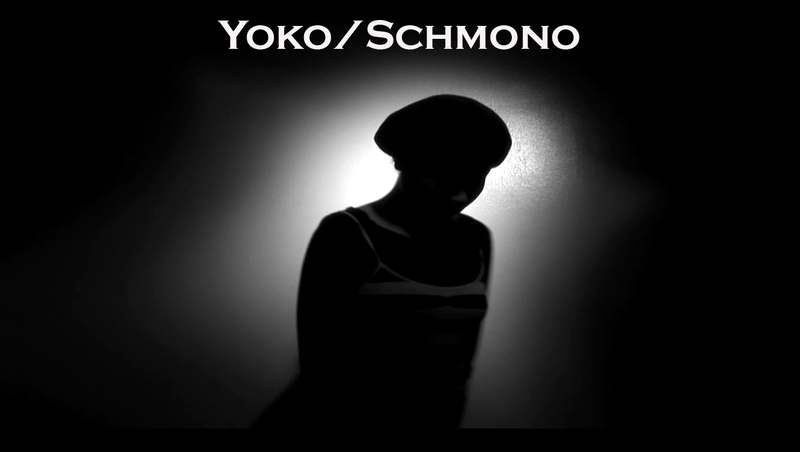 My only criticism is that, even at sixty-two minutes, YOKO/SCHMONO feels too long and wears out its welcome. I feel that there truly is only enough story here for a short film, and all the side characters, as enjoyable as they are by themselves, eventually come off as filler.